"One of these things is not like the other," Minister Siobhan Coady says. 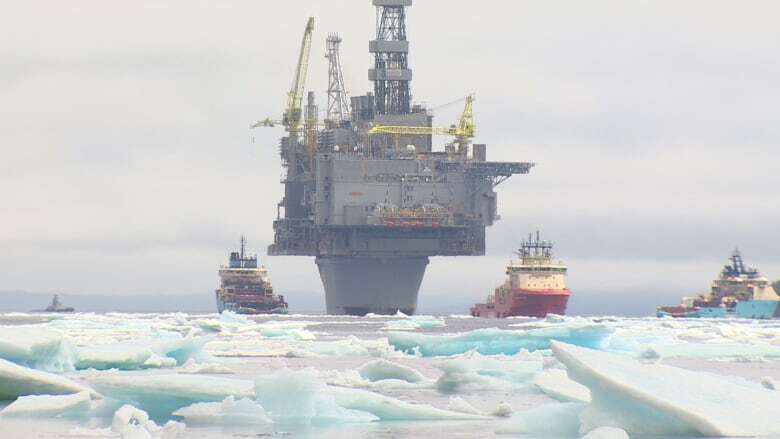 Efforts to dramatically grow the oil and gas industry in Newfoundland and Labrador will no longer be spearheaded by a corporation "focused on electricity," Natural Resources Minister Siobhan Coady says. 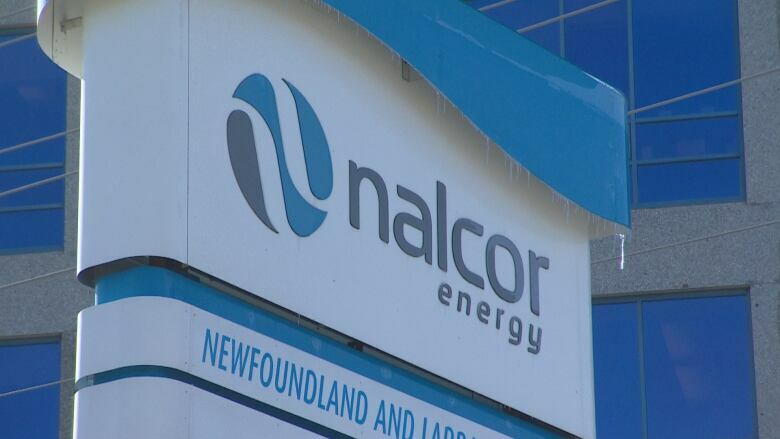 The province confirmed Tuesday that it will break off the oil and gas division at Nalcor Energy and form a new Crown corporation. The move will separate oil and gas from the negativity of the financially disastrous Muskrat Falls project. "One of these things is not like the other," Coady said. It will also ensure the province can maximize growth in the offshore, said Finance Minister Tom Osborne. "We want to put a solid focus on the oil industry," Osborne said during a briefing with reporters in advance of Budget 2018. Currently, the oil and gas division is a subsidiary of Nalcor, a Crown-owned corporation that manages the province's energy resources, including the massively over budget and behind schedule Muskrat Falls hydroelectric project. But government wants Nalcor to focus on electricity, and is carving off the profitable oil and gas division as part of an initiative to double oil production by 2030. 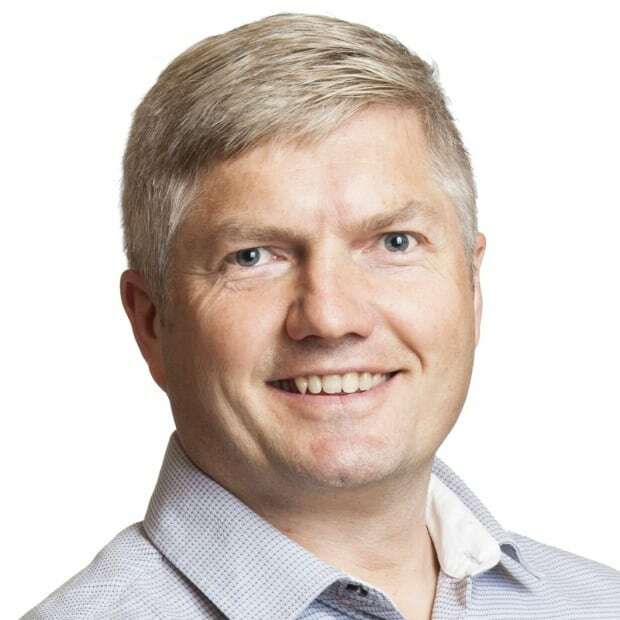 The new corporation will report directly to the Department of Natural Resources, and Coady said the current vice-president for oil and gas, Jim Keating, will lead the new corporation. "He's currently there. I don't expect any changes at this point," she said. The move won't happen right away, since it will require some legislative changes. It's also not known what the new corporation will be named. Osborne said the "future is bright" in oil and gas with four producing oil fields, 85 exploratory wells over the next 12 years being considered, and solid prospects being revealed through seismic exploration. Seven new companies have entered the industry in recent years, and $2.6 billion in exploration work has been committed. The province expects to receive just under $1 billion in oil royalties in 2018-19. With such potential, Osborne said, it's important that the province maximize job creation, royalties and other benefits. "A great deal of the focus at Nalcor has been on Muskrat Falls," said Osborne. "We want to maker sure we give 100 per cent attention to the (oil) industry." Nalcor has invested roughly $1.4 billion in public funds to acquire an equity stake in three offshore oil projects, and more than half of that has been recouped, said Coady. She added the province has "incredible prospectivity" for future growth, with just seven per cent of the offshore currently under licence. Reaction from Opposition politicians to the shakeup at Nalcor, meanwhile, was mixed. "The oil and gas sector under Nalcor for the past number of years has had considerable success," said PC MHA Natural Resources Critic Keith Hutchings. "We're seeing return on our equity investments. But why we're doing this right now, there's not a lot of detail. I think this budget is a lot of smoke and mirrors, and I think this is just another element of it." NDP Leader Lorraine Michael said she wants to see proof why the move is a good one for the province. "Maybe it will be, but I have no idea," Michael said. "But for them to put it in the budget without an explanation, without the evidence that this is a good thing to do, I think is not responsible."